Composer, producer, recording artist David Knight digs into his childhood record collection and pulls out classic albums, 45’s, 12’s, and cassettes, with their original, snap, crackle, pop, skips and tape hiss. 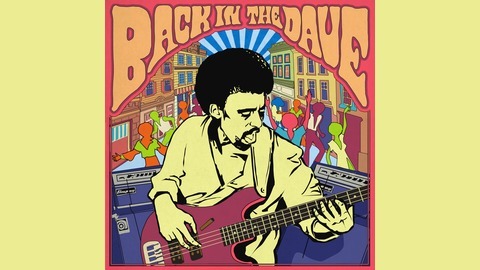 Taking you, the baby boomer “Back in The Dave!” Through Dave’s eyes growing up as a young New York musician. 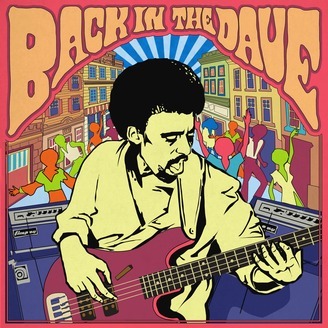 “Back in the Dave” reconnects the life, times and stories to the music that became the soundtrack of our youth. There has only been one artist that I struggled with so much. The artist? Prince!